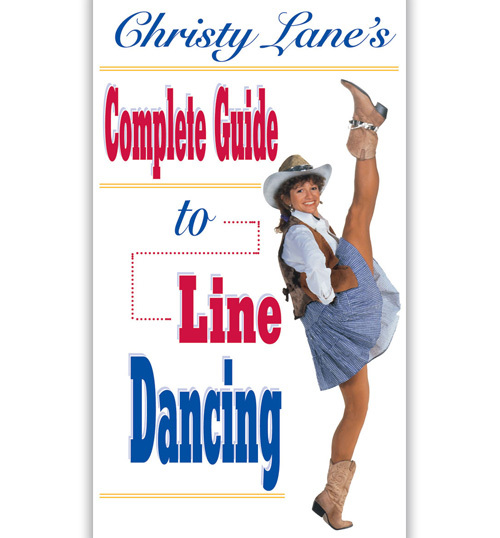 How to survive and shine in country partner dancing! 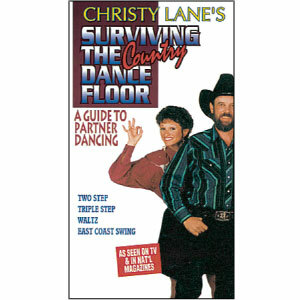 Finally, a video that shows you not only how to survive, but how to shine in country partner dancing! 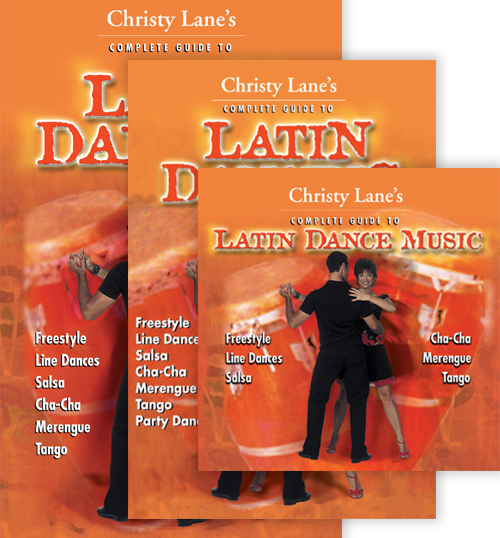 No experience is needed as you learn to dance the most popular dances: Two-Step, Triple-Step, Waltz and East Coast Swing. 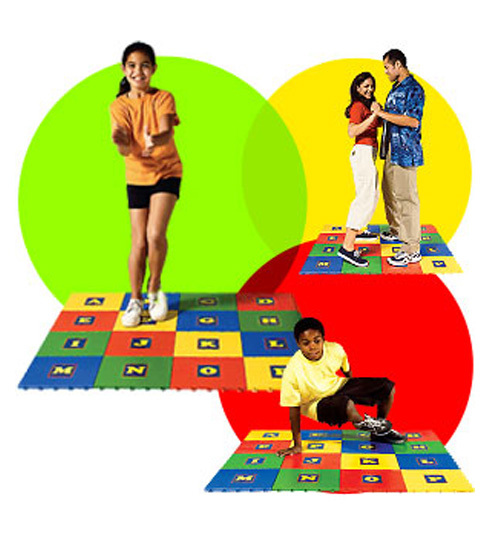 The three camera angles make it easy for you and your partner to learn the lead and follow techniques, correct frame posture, turns, spins and more. 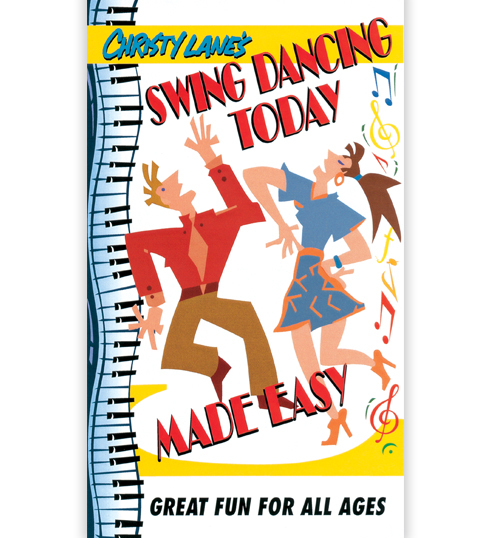 Recommended for ages 11 through adult.